This weekend I’ll be up at KYCK, which is a huge conference for Christian teenagers. It’s always a great weekend to open up the Word of God with the teenagers at Church and experience what it’s like to share that joy with thousands of other teens. 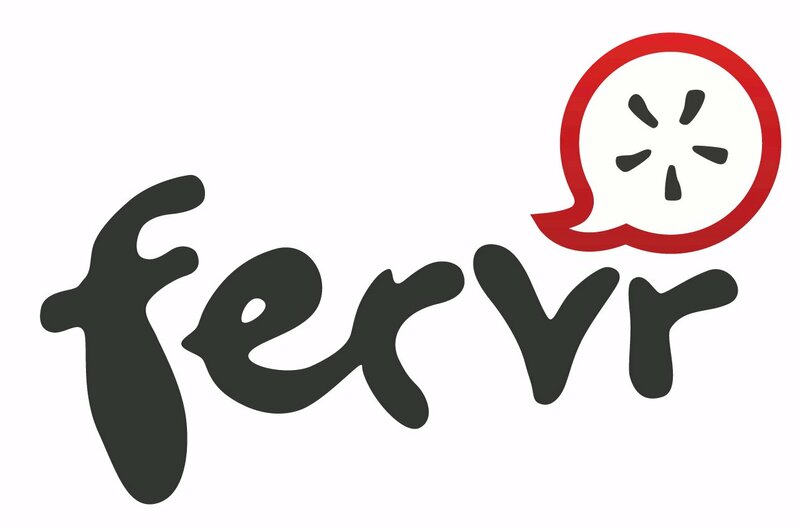 For KYCK 09 I’ll be bringing along my video camera and doing some filming for Fervr. I’ll be interviewing some youth groups and getting a vibe for the weekend as a whole. Is there anything you would like to see in the vodcast? I can’t make any promises, but I can do my best. The cross is the most crucial part of Christianity. If Jesus did not die on the cross and rise back to life 3 days later, then Christianity is a joke. There is so much happening on the first Easter weekend. So many things are being resolved. Things about Jesus’ nature and character. About sin. About death. About our righteousness before God. About our eternal life. About so much more. There is so much going on when it comes to the cross. And yet at times, when I’m teaching and preaching this most wonderful of events, I find it hard to not get all intellectual about it. I struggle not to turn it into a thinking exercise. To reduce what Jesus did on the cross into head knowledge and nothing else. 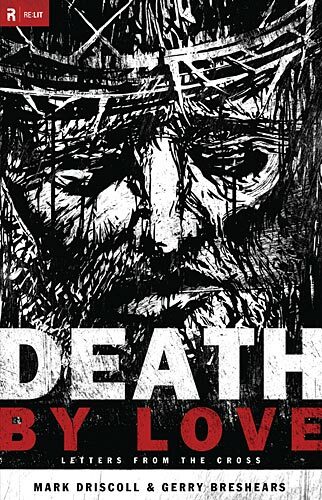 That’s why I’m so thankful for Mark Driscoll’s and Gerry Breshears’ Death by Love. Used to be a time when you gave your boss your notice that you were leaving in writing. Now it seems that creating a video game and embedding your notice of resignation in the game is a valid option. Who’d of thunk it? What other things could we use video games to communicate? Garage sales? Birthday parties? Marriage proposals? This is the story of six strangers picked to live in a house and work together to find out what happens when people stop being polite and start getting real. More like six messed up people doing messed up things. 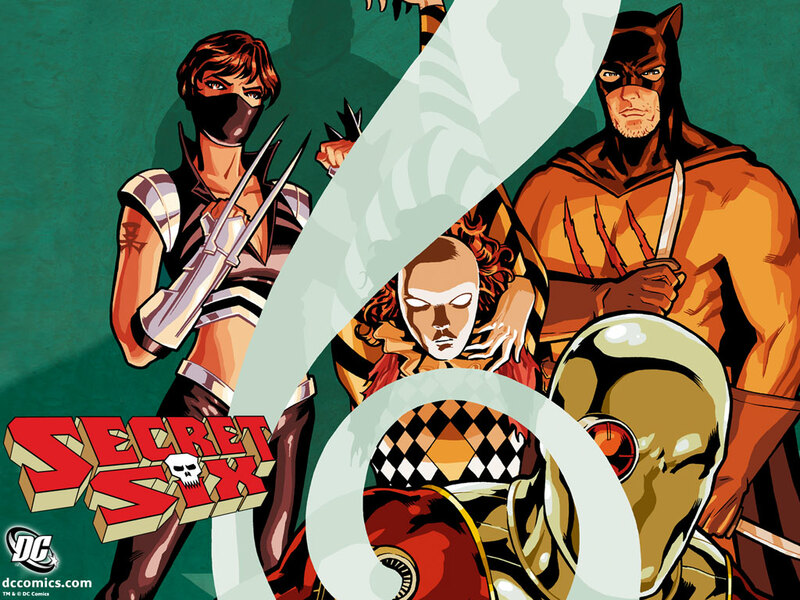 Six damaged, outcast super villains trying to find a place in this world. But first they have to work out if they want a place in this world anyway. The Master List – Need Suggestions! I’m putting together a list of modern songs that mention Jesus, God or Biblical themes. They have to be by artists who release their work in the secular music world (ie not songs that you can only buy at your local Christian bookshop). The aim is to have one big list that people can go to when looking for secular songs about Jesus etc. It’s also one big list of article ideas for me. The song doesn’t have to revolve around Jesus – a single mention will do. Are You A Good Cop Youth Leader Or A Bad Cop Youth Leader? Check out this quiz at Stuff Christians Like to find out if you’re the kind of youth leader who’s a good cop or a bad cop. It’s funny stuff. The problem is I love being the bad cop leader. I love being the one at 2 O’clock in the morning standing in the middle of the boys room with a mag lite telling them that they will stop talking and they will go to sleep. Yet I scored a 100% good cop rating on the quiz. Is there anyone else out there who balances mischeivious with authoritarian? When I think of claymation, I inevitably think of the Rankin-Bass claymation holiday specials that I used to watch as a kid. There’s just something about the animation style that drags me back to both childhood and the Island of Misfit Toys. It conjures up a sense of innocence and joy. So it’s really just waiting for someone to twist and pervert the medium. To take that innocence and contrast it with the hypocrisy of adulthood and Godless-Christian Religion. 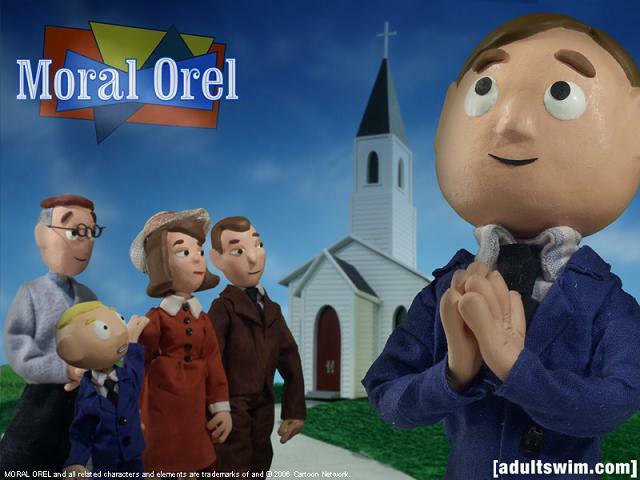 Welcome to the sick, sick world of Moral Orel.